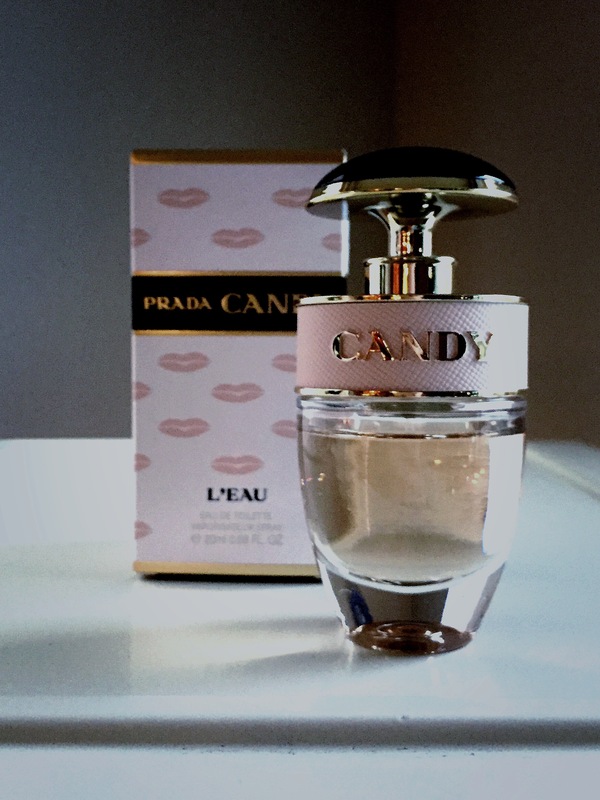 Prada Candy L’Eau (Prada 2013) opens with sugary, ephemeral citrus beauty lacing a delicate but definite sweet pea. The base is plush and vanillic with gourmand, musky notes. But, to be certain, this is the sharpest and perhaps even most melancholy of these bubbly and bright fragrances.